"With the holidays just around the corner, Hallmark is looking to give its customers a chance to treat themselves with another amazing Disney contest. From November 12th until December 13th, consumers can enter for a chance to WIN 1 of 4 prizes. The grand prize is a $2,000 Disney gift card, plus a $500 Disney prize pack! The gift card can be used at almost anything Disney, including Disney resort stays! Consumers also have the chance to win 1 of 3 $250 Disney prize packs." 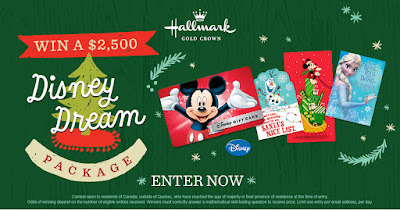 Entering is simple, visit www.winwithhallmark.ca, enter your personal information, and hit "Enter". Daily entry will increase your chances of winning. Contest winners will be contacted on December 17, 2015. 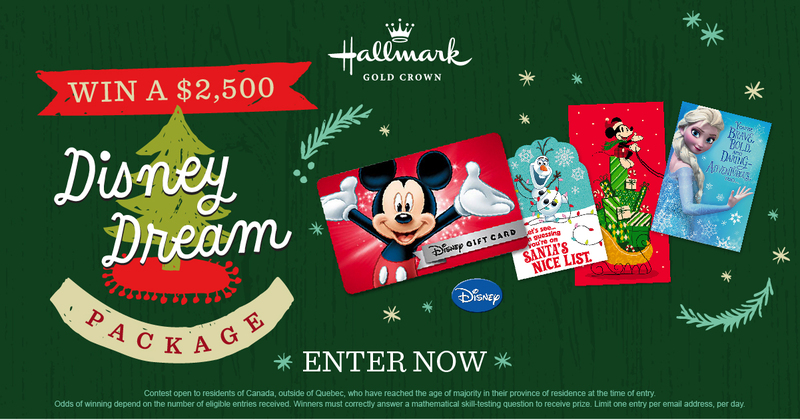 While you are waiting to see if you have won the Disney Dream Package, Hallmark Canada has many happy items to help you get ready for the Holidays. 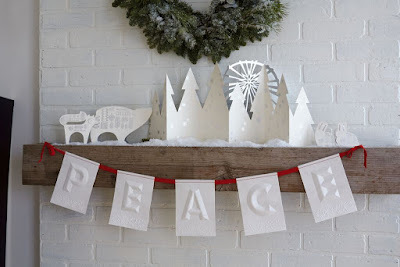 They have given me images and samples of some of their Holiday Season 2015 products. 1. 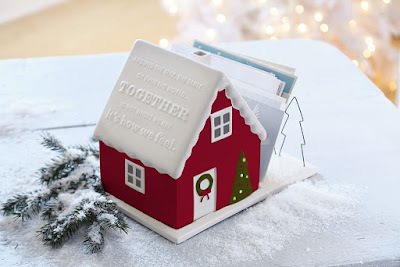 Together Across the Miles ceramic card holder- I am using it to hold holiday cards I need to send out December 1, but will then use it to hold cards I receive. 2. PEACE Banner- Strung with red grosgrain ribbon, these pretty and the pure white letters will match any home decor. 3. 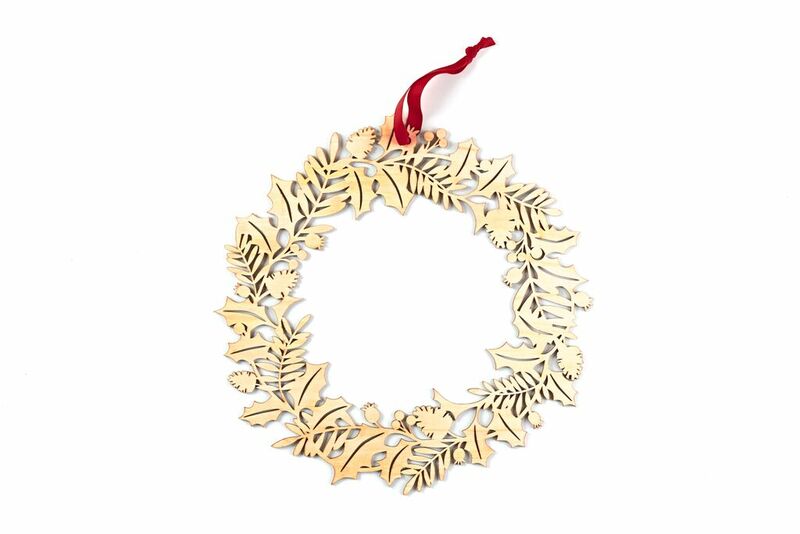 Wooden Wreath- This carved wooden wreath is ready to hang or can be painted/decorated any way you like. I am going to let my six year old add sparkly glitter glue to enhance the natural wood carving. If you like these items or want to see more products, visit hallmark.ca to locate a store near you and find out more about their current promotions and offers. Disclosure: This is not a paid post. As a member of the #LoveHallmarkCA blog community I receive occasional perks.